Need an easy solution for hot water? The Fetco HWB-2105 can plug into a regular outlet and dispense up to 5.4 gallons of hot water per hour. At 220V it can produce up to 8.2 gallons/hour. 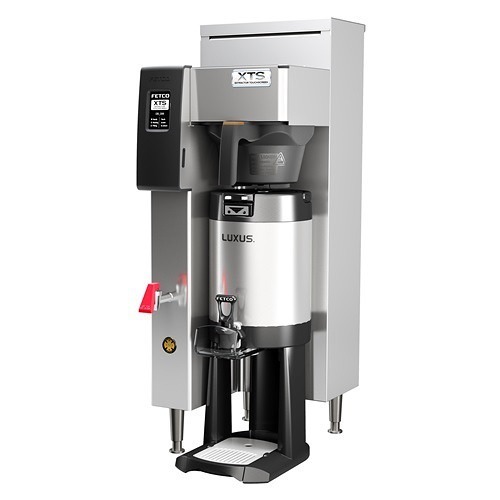 The machine is easy to set up and the simple controls mean it can be used by customers on a self-serve basis. 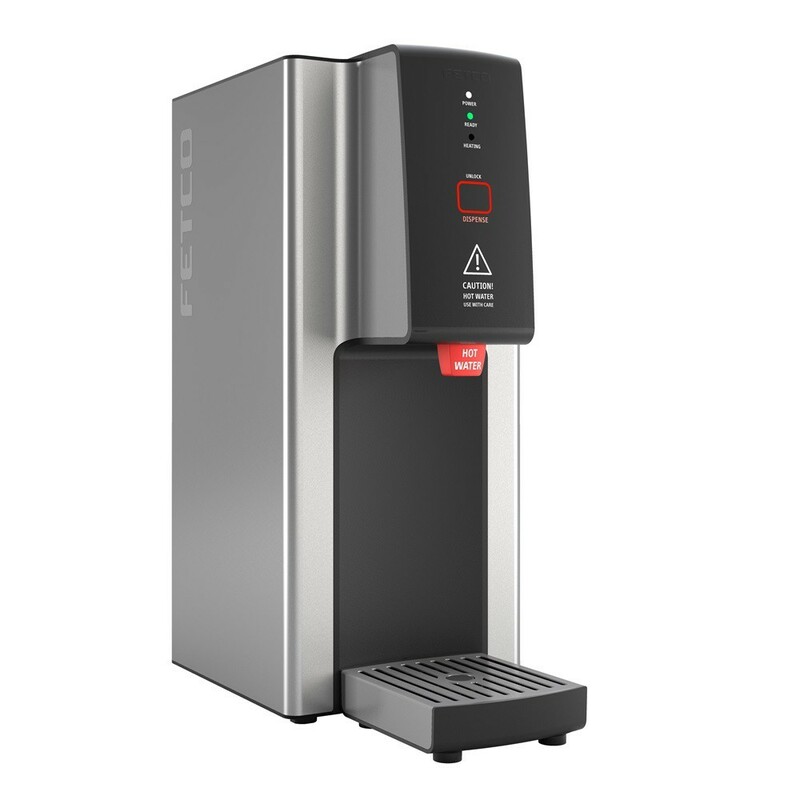 The Fetco HWD-2102 Hot Water Dispenser is perfect for customers needing low volumes of hot water quickly. 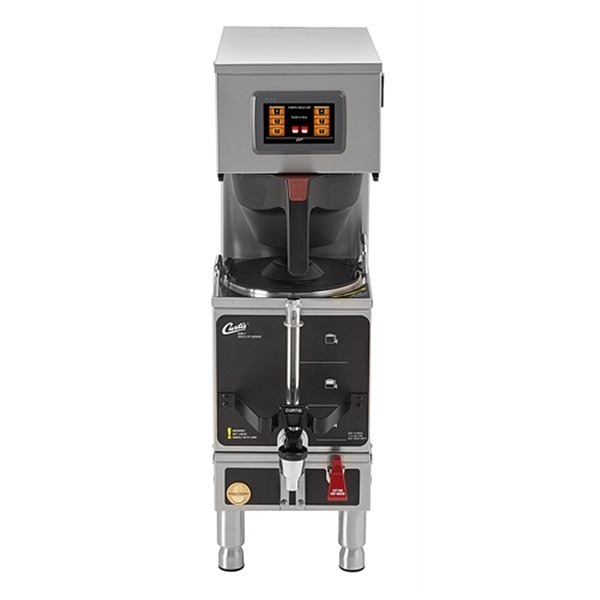 The HWD-2102 Hot Water Dispenser has a 2 gallon reservoir that holds hot water for dispensing at your convenience. 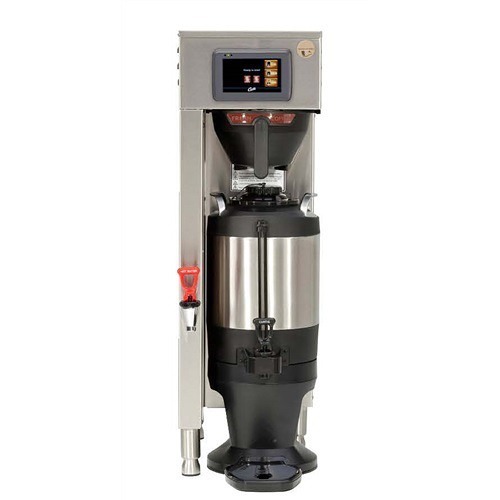 It makes 3.6-5.4 gallons of hot water per hour on 110V electricity or 8.2 gallons/hour on 220V. Simple interface controls makes dispensing hot water intuitive. Water is hot when green light is illuminated. Fully insulated walls that retain heat and conserve electricity. Easy to use – can be set up for customers to use on a self-serve basis. Silicone tap protects against glass and ceramic breakage. No special wiring needed for 110V models – just plug into a regular outlet. The HWD-2102 hooks up to a waterline for automatically refilling of reservoir. 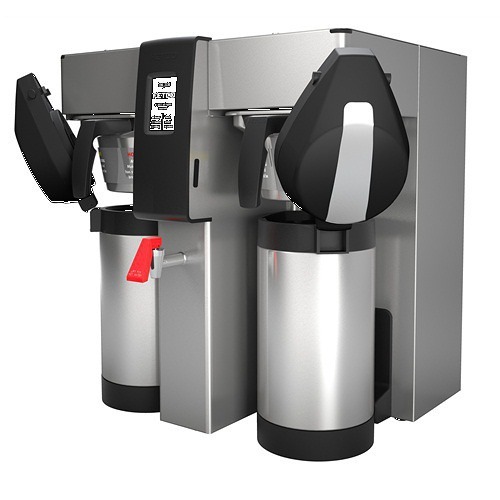 Want even more information about this great coffee maker, then check out the detailed Fetco HWD-2102 Hot Water Dispenser Product Spec Sheet.